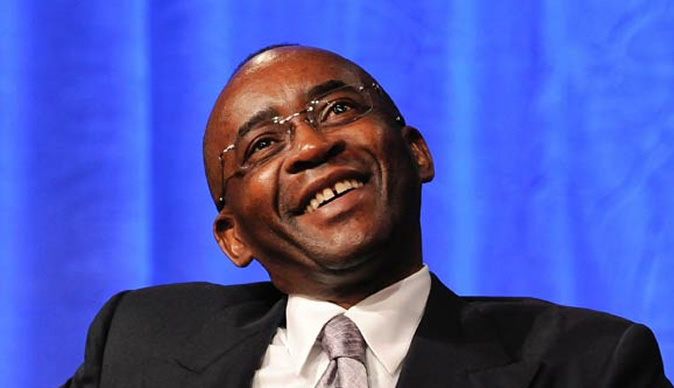 Strive Masiyiwa has gone all out against Human Rights Watch Boss telling him that Zimbabwe is not his country. Strive Masiyiwa, I never called you a "defender of repression" despite your inaccurately placing those words in quotes. My full Tweet said the following: "Defenders of Zimbabwe Pres Mnangagwa don't want to hear criticism of his government's persistent repression so they pretend all critics are foreign sponsored. A cheap shot. Why not address the reality?" People can read the full Tweet for themselves here: https://twitter.com/…/status/1080462551123660800Meanwhile, your reference to Moyo is a diversion. I do not defend Moyo. I defend my colleague from the false allegations you made against him when he challenged your wife's tweet suggesting that critics of Mnangagwa must be foreign sponsored, as I explained in my prior post. Young Africans sit and listen! This is an example of a dishonest person who does not have the courage to own up when he makes a mistake. He wants others to be accountable to him and him alone but will not be accountable himself! "Defenders of Zimbabwe Pres Mnangagwa don't want to hear criticism of his government's persistent repression so they pretend all critics are foreign" sponsored." This was to identify me specifically as the so called "defender"! He did not attach an article about my wife [because to him it's the husband who is in charge of what she said that he claims to be concerned about]! He did not attach an article on President Munangagwa, who he claims to be concerned about! So he picks s fight with me. I say "bring it on my friend"! Even a child can see that, unless he thinks Africans are just too dumb to see the "dog whistle technique", which we Black People normally associate with racists when they want to get their friends to lynch us! It is totally condescending to talk of "targeted sanctions" when everyone in Zimbabwe knows that they were introduced 20 years ago, over the farm invasions, and not earlier over genocide by Mugabe. They are "targeted" for sure-at poor Zimbabweans - because they never affected those on the so called list! These so called "targeted sanctions" have been like a mad man with a hammer trying to kill a fly! # Children not able to access medicines. # our people forced to flee to neighboring countries to scrap for food even on the streets as beggars. #You reduced us to aid, which you are now cutting. A once proud people bowed! "Enough, it is not your country". Allow us Zimbabweans to choose what tools we apply to bring about peaceful democratic change. Your methods have failed us. Since you have admitted to being the one behind these sanctions, please remove them, and find other means that do not cause so much suffering for ordinary people. Children are dying, and so is our country. I will attach it to every post I make.